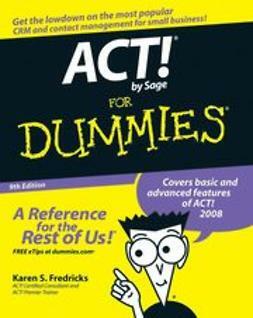 "Writing Fair Value Measurement was a monumental task fraught with controversy not only in the U.S., but also abroad. Having coauthored a book with Mark as well as written one myself, I was even more impressed that Mark was able to navigate these fair value minefields and produce a work that will be a tremendous help to accountants and non-accountants alike. 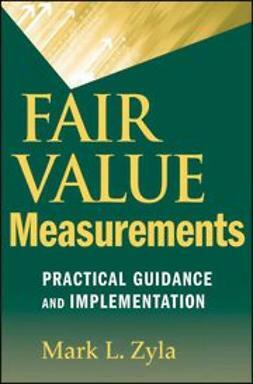 If you are looking for a 'one-stop' book on fair value measurement, this is it!" "In recent years, the FASB and the IASB have added many requirements for various assets and liabilities to be measured at fair value. 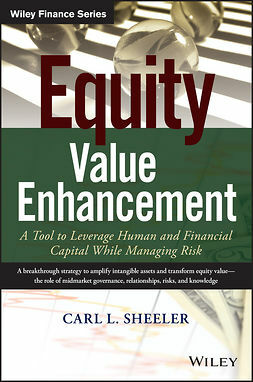 In this book, Zyla clearly describes how to implement fair value measurement and how investors and creditors should interpret it. 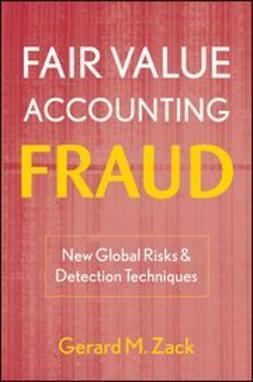 The crisp writing and illuminating analysis will help readers to grasp the essence of fair value accounting and to apply it wisely." 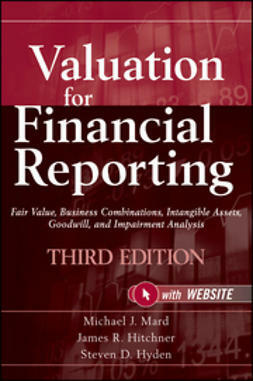 "The focus of the book is on fair value measurement based on level 3 inputs. This is a critical area of valuations for financial reporting due to a false comfort given by routine application of evaluating models and assumptions without real possibilities of calibration. 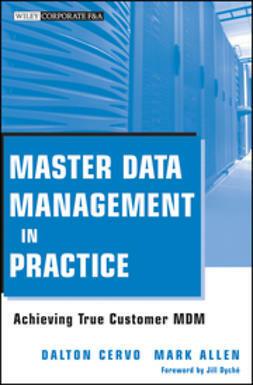 Mark Zyla offers an extraordinary help in understanding the reliability of the inputs and the outputs of the different methodologies and the inherent biases in each of them. 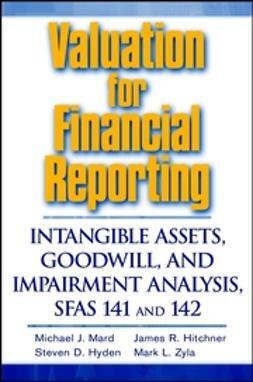 The book is a precious support for better valuation both in U.S. GAAP and in IFRS fair value reporting." Now in a second edition, Fair Value Measurement: Practical Guidance and Implementation helps you succeed in understanding the fair value accounting rules that entities must follow. The result is a resource that you can rely on to understand the importance of valuation and the concepts that define it. 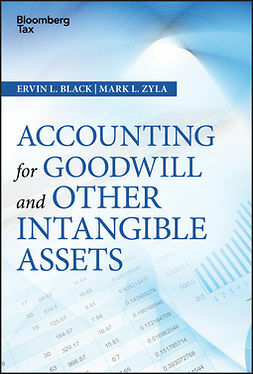 In basic, nontechnical language, author Mark Zyla presents practical direction for best practices of financial valuation as well as for understanding the many FASB pronouncements involving fair value. An essential guide for auditors and valuation specialists, Fair Value Measurement: Practical Guidance and Implementation, Second Edition brings you up to speed on what fair value really means.